Barnsbury Housing Association’s mission is to provide quality, affordable rented housing and is committed to developing and providing homes throughout Islington. What makes Barnsbury Housing Association unique is that in Islington, where property prices are amongst the highest in London and where housing need is at its highest, we are able to work to a local scale and develop projects that other, larger, housing providers would not necessarily do. For 50 years Barnsbury Housing Association has worked with a range of partners and organisations, including Islington Council, to deliver high quality homes. 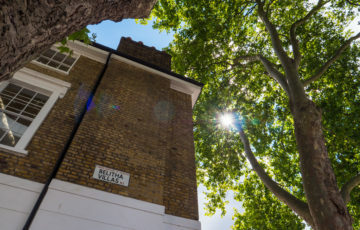 For example, our work in Barnsbury Street and our Morland Mews estate has received awards and commendations from the Civic Trust and the Department of Housing. In recent years we have re-purposed and rehabilitated period properties such as Belitha Villas and Claringbull Court creating more quality homes for social rent. 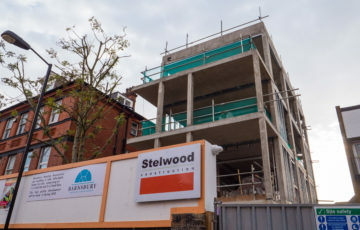 Barnsbury Housing Association also work to develop new-build homes such as our development at Eden Grove or look to stock transfers from existing landlords, for example the recent stock transfer of the sheltered housing scheme Highbury View. Barnsbury Housing Association is also committed to helping keep the area affordable and the community thriving. As such, are developing a key worker scheme and homes suitable for key workers and have also worked to adapt homes and make them more accessible on our Morland Mews estate and also our new build homes at Eden Grove. 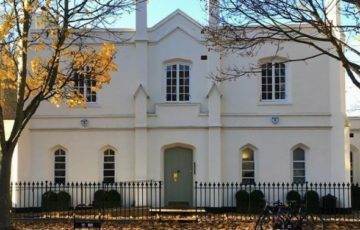 Barnsbury Housing Association aims to be nimble & creative as well as a connected partner and are open to further partnerships and development opportunities. If you have any queries please don’t hesitate to contact us. 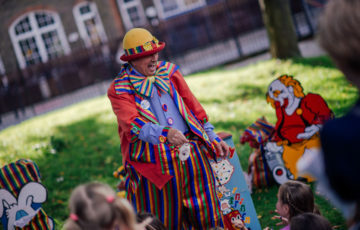 Find out about Barnsbury Housing Association's upcoming events and activities. Got a question about the information on this page? Find out how to get in contact with Barnsbury Housing Association.